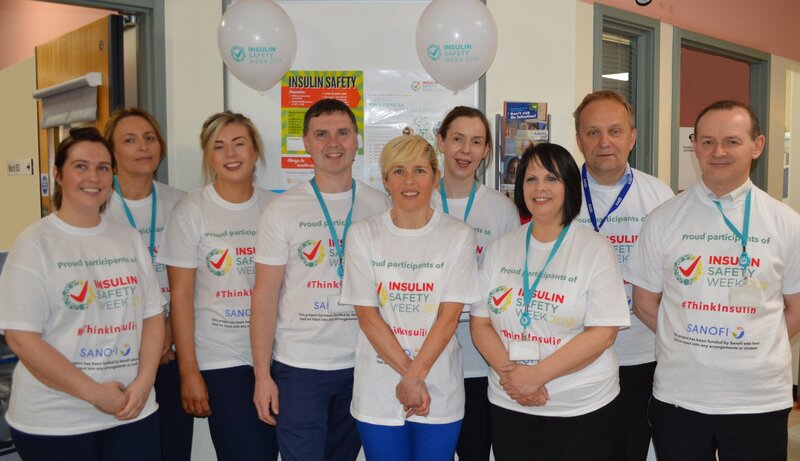 An amazing 343 sites have been taking part in the first-ever, national Insulin Safety Week. 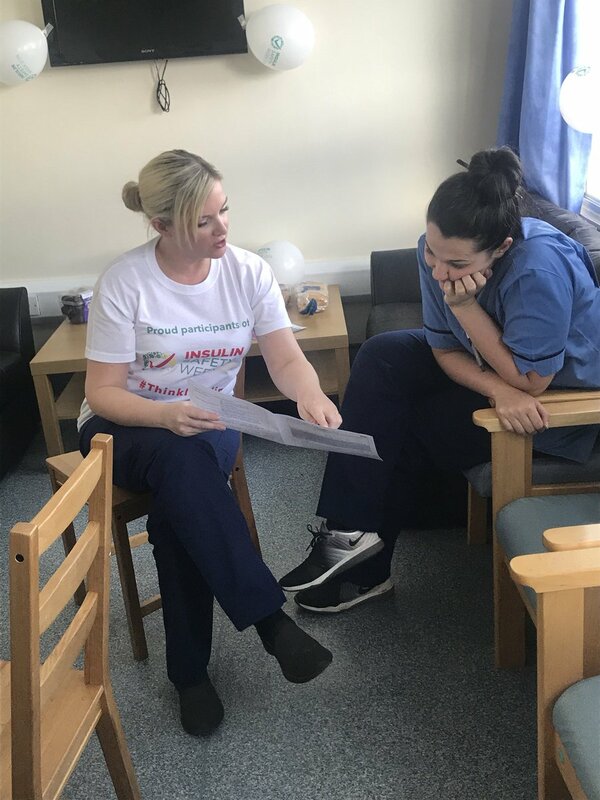 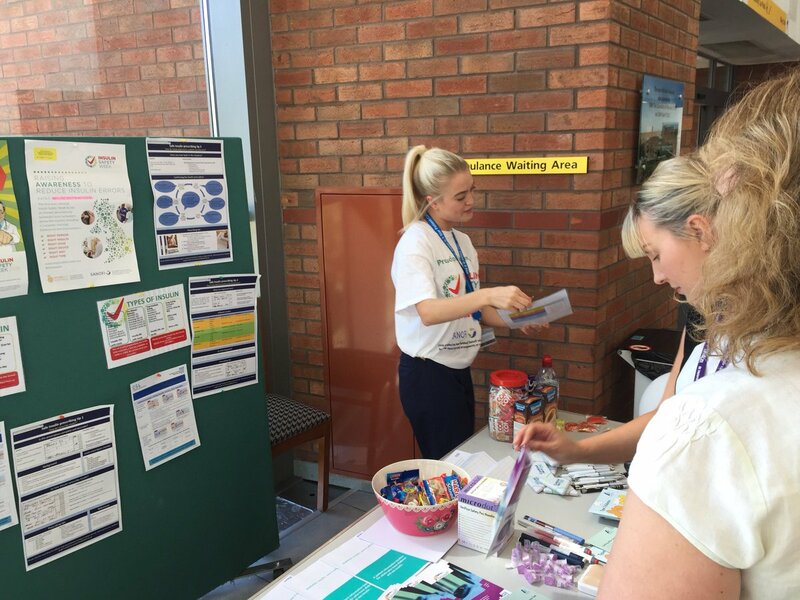 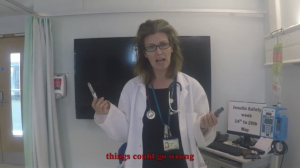 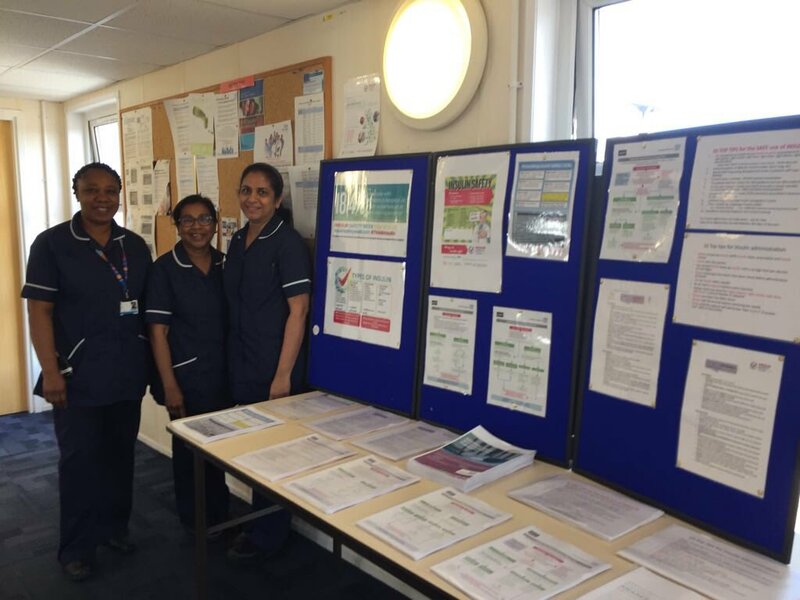 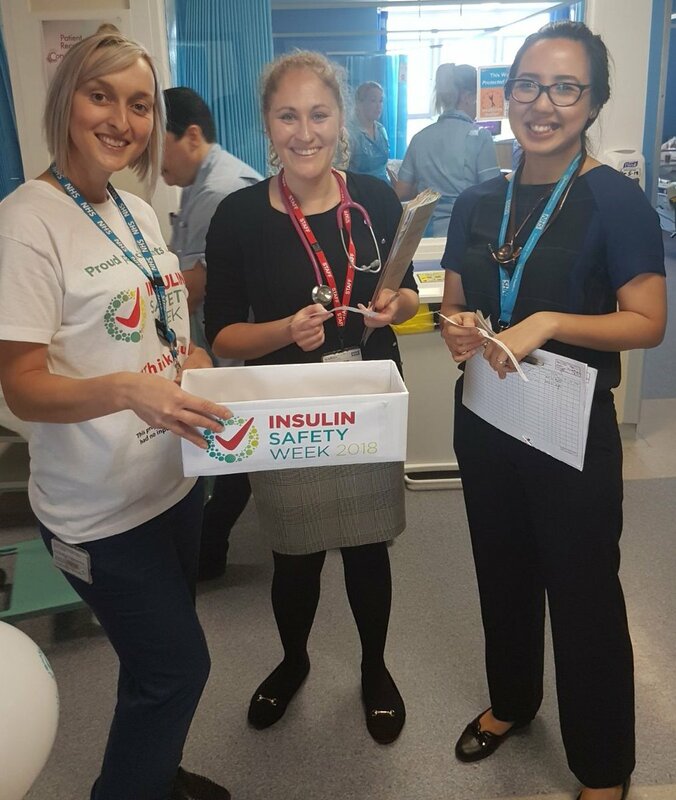 Diabetes teams have been staging educational sessions, holding quizzes and organising stands, with Hull and East Yorkshire Hospitals NHS Trust even a writing and performing a song. 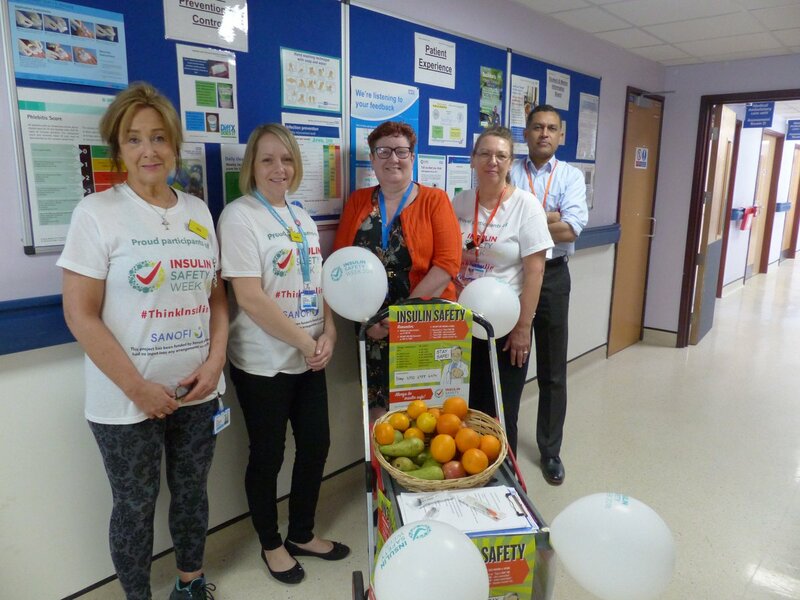 The participants, mainly hospitals, but also GP practices and care homes, have been sharing their efforts on social media using the hashtag #ThinkInsulin. 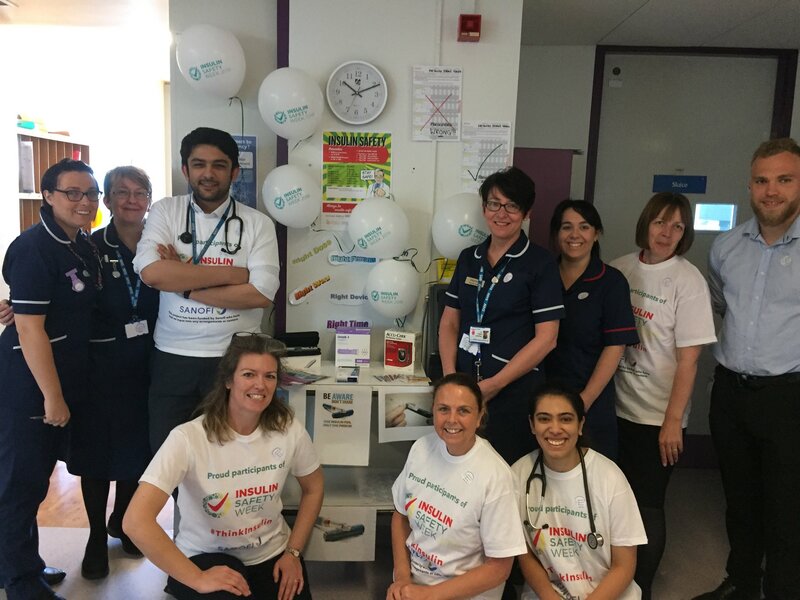 The campaign, being rolled out across the UK and Ireland, builds on interest generated by successful local campaigns across the country, including at East Sussex Healthcare NHS Trust, University Hospitals of Leicester NHS Trust and University Hospital Southampton NHS Foundation Trust. 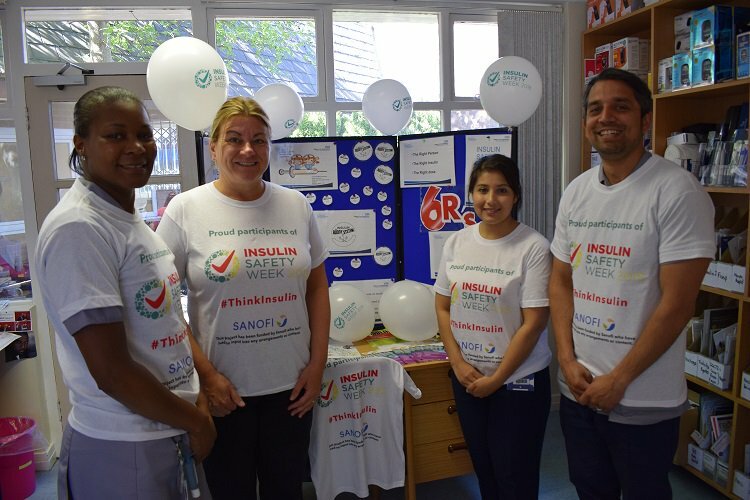 Insulin Safety Week began on Monday, May 14, and runs until Monday, May 20. 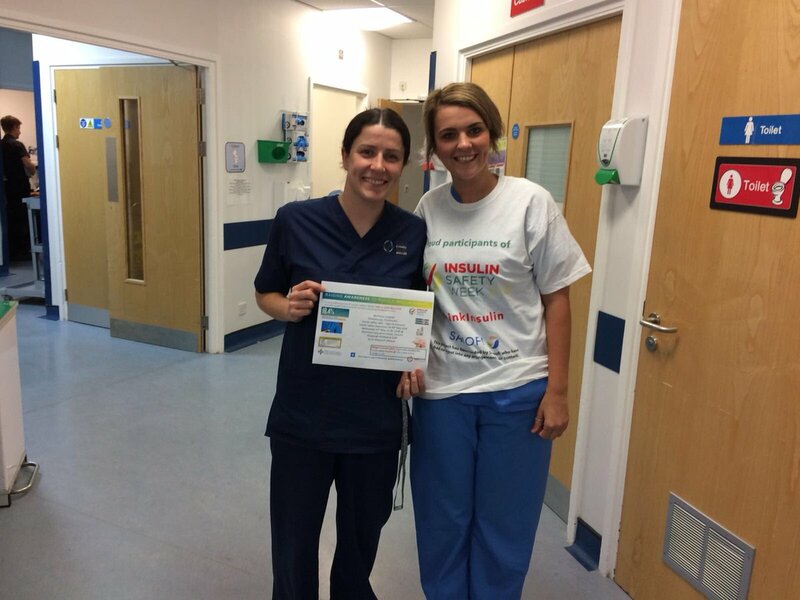 It has taken same format as Hypo Awareness Week.